Do you want to learn how to reach 5 or 6 million inboxes through follow up emails and broadcast emails? 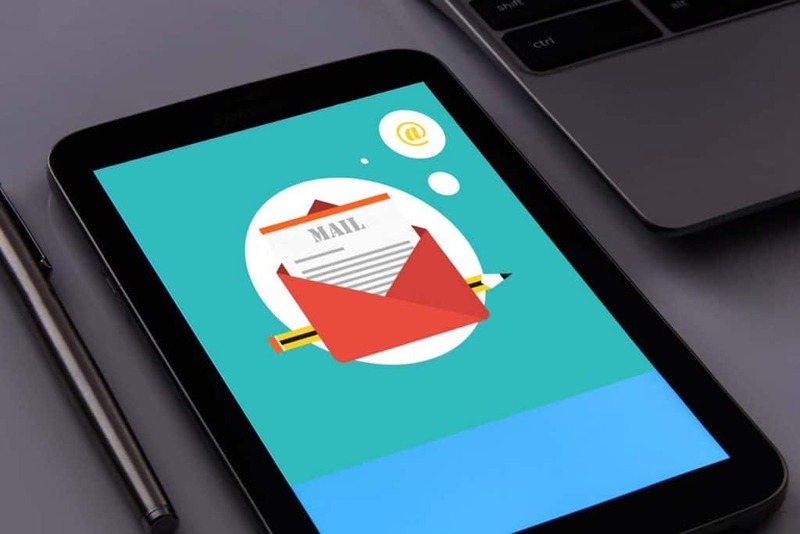 In order to truly connect with your audience and in order to reach the maximum amount of people, learning how to properly utilize an email marketing list is imperative. The number one piece of advice for you, as you begin your email marketing journey of building relationships with thousands across the world, is that in order to build trust and real relationships with your avatar customer you have to be vulnerable and open and you must also provide your customers with value. In this blogpost, I’ll share some tips for connecting with your audience on a deeply impactful level and how to write the first four emails after building an email marketing list. Because nearly everyone has smart phones with email apps, email gets checked and it gets checked often. Utilizing email marketing is an incredibly powerful tool for digital marketers. There’s a hope there that we will be able to connect authentically with each other via email and there is a nostalgia there just waiting to be tapped into. The number one piece of advice for you, as you begin your email marketing journey of building relationships with thousands across the world, is that in order to establish trust and real relationships with your customer avatar you have to be vulnerable and open and you must also provide your customers with value. Each one of the people on your email list is a very real person with real challenges, real problems, and issues that you can help them with. However, if you only email them everytime you want to sell a product or promote something, you lose your credibility and consequently you lose the ability to help those very real people with their everyday challenges. Spammy email marketing campaigns don’t work. Email marketing campaigns with the sole purpose of making money don’t work. Impersonal and inauthentic email marketing campaigns don’t work. But if you write to the people on your email marketing list as if writing to your mother, or your college roommate, real relationships will begin to form. And that is a powerful thing indeed. Just start writing. If you are feeling uninspired and don’t know what to write your email about (more on content in just a bit), do some pushups, go for a walk, do some jumping jacks, get that blood moving and come back to your computer and try again. Use plain text. Not an HTML formatted email. Plain text is effective because it looks like an authentic email that you would send to your friends or coworkers. Use a bigger font size. Since most people have email apps on their phones and read their emails on their phones, a larger font size is much more readable. Also consider your target audience-- an older font is easier for the older demographic to read. Carefully choose your subject line. Your subject line is so incredibly important. If your subject line does not compel your customer to open the email, then everything you’ve written in the email is useless. Write your emails yourself. Utilize the language and colloquialisms that you use on a daily basis. We each have a unique voice, and if you channel that unique voice, your authenticity will be apparent and valued by every single customer who reads your emails. Generally speaking, once someone signs up for your email list, you should have a follow-up sequence in place. 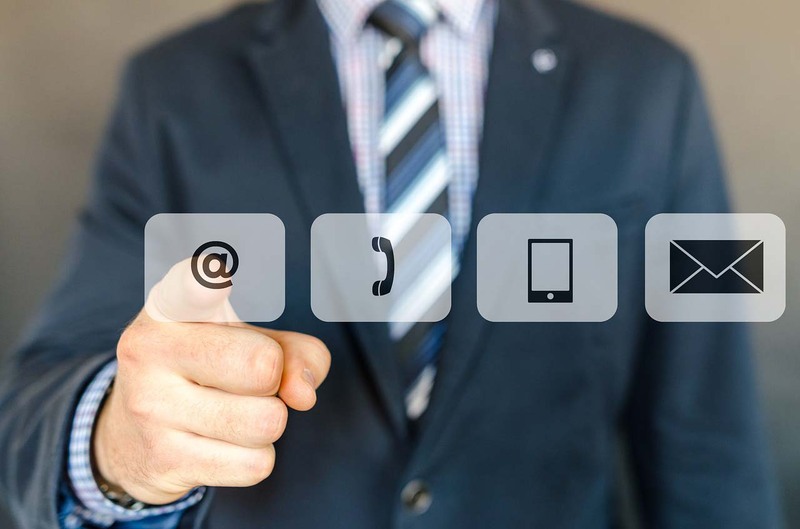 Once you’ve gone through that follow-up process, you can begin contacting these customers on a regular basis. First you have a free giveaway, and you’ve made sure of course, that the deliverable you are giving away is valuable and something that will help your customers fix a problem or achieve their goals more quickly. People have subscribed for your free guide via email and so now they are on your email list. What now? How can you start building a relationship with your customers in an effective manner? Email #1: Your first email is to deliver your valuable deliverable and to set the stage for your future emails. Your customer has expressed interest in getting to know you. You have shared this item with them, maybe a free meditation, and you explain how meditation has been personally helpful to you in your life. Let your customer know that you’ll be sharing more things that have made a difference in your life. Let them know what to expect in the future. Let them know that you want to help them achieve personal success quickly and effectively. Let them know who you are, where you are going, and the challenges that you will address. Be light and gentle, just delivering your value, introducing your opt-in deliverable. Email #2: Tell your story. Tell your personal story. Be open and vulnerable but don’t tell your entire autobiography. Everyone wants to know what’s in it for them. So you have to figure out how your personal story relates directly to the challenges that your audience is facing and how to help them overcome said challenges. A key strategy is to begin your story at the climax--the battle scene, the moment of emotional conflict. You let your readers know that tomorrow you will share your epiphany and what helped you turn your life around. Success is always on the other side of failure so use those key moments of personal failure as a teaching opportunity to help others avoid the pitfalls of Internet marketing. When that email shows up in your reader’s inbox the next day, your previous email will still be fresh in their memory and they will be more likely to read it. Email #2: Share your epiphany. Tomorrow you can share those benefits. Your epiphany is the power of an email list and your follow up email will talk about the hidden benefits of that email list. Email #3: Deliver your promise. In the previous email, you promised to share the hidden benefits of email marketing, and now you just need to deliver on that promise. Figure out which hidden benefits are most useful to your avatar customer and share those. Email #4: Urgent call to action. This is not the moment where you try to get money from people. Instead, this is the moment when you present a sales message and depending on how well you present it; you might make a sale. Just present your offer in the email as a very clear call to action--to get them to read your sales letter. Also, if you have a lot of content on your site, if you have blog posts that correlate with the things previously discussed in emails, definitely link to that free content. Focus on being of service, on being valuable, and on helping those very real people you are communicating with via email. The more they realize that you genuinely want to help them, the more likely they are to eventually buy something from you or to use a product that you’ve recommended. This follow up email marketing process is simply a moldable model. There is no perfect formula for success. There is no guaranteed way to win. 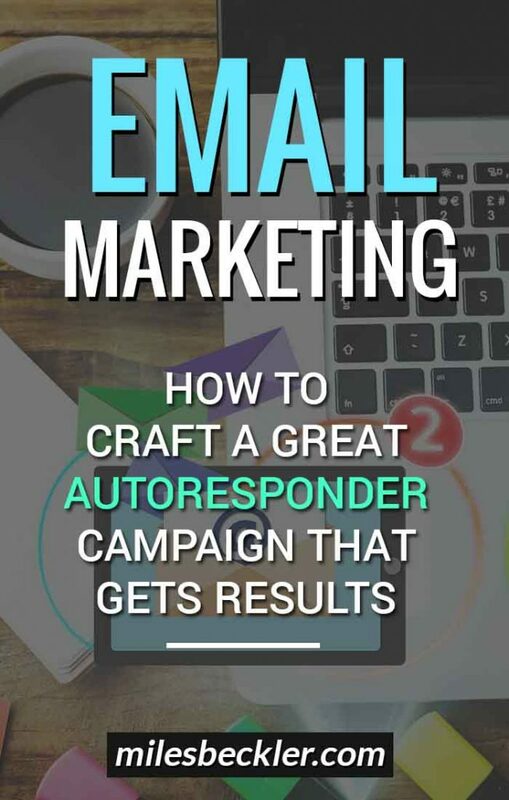 However, this blogpost has utilized several ideas from Andre Chaperone’s book Autoresponder Madness and Russell Brunson’s Dot Com Secrets. Both are experts in their fields and can give you some crucial advice on how to crush the email marketing game. This whole process of email marketing, of opening the loop, of writing the perfect email takes time. It’s a learning curve and a challenge. But luckily, you don’t have to position yourself as the expert who has everything figured out. Share your challenges, your struggles, what’s been inspiring you, what you’ve learned, freely give of yourself and people will respect that. You’ll start building authentic and lasting connections. And those connections are the whole point of email marketing. Fantastic post Miles. You definitely do practice what you preach. It's very thorough! I learned a lot from this post. I appreciate the value that you provided for anyone to learn from at no cost. I have also read several other posts that you created. I would just like to say thanks for the information. I started a website in November, and am just getting around to setting up my autoresponder. This helps a lot. Right on... Enjoy the process! The sequence is good but what happens if I don't want be a "attractive character" .. This formula is working well but exist a alternative ? It doesn't have to be you... Think (or research if you aren't in the USA) about Geico or Progressive insurance... Just made up characters. Great article! I already made some changes in my autoresponder 🙂 The thing I noticed that when my emails show up on Iphones, it shows this message "this email comes from a mailing list". Do you know why this can be happening? It varies based on providers, but you want to make sure you have a SPF record and DKIM record in place... Search those terms in your email providers' knowledgebase/help section to find the 'how'. Just wanted to know your opinion on Gary Vee's DOCUMENT vs CREATE. Just stumbled upon your youtube videos. I love your approach and how to teach your talent. Do you do any SEO assessments for clients? I would love to get your expertise on my site.